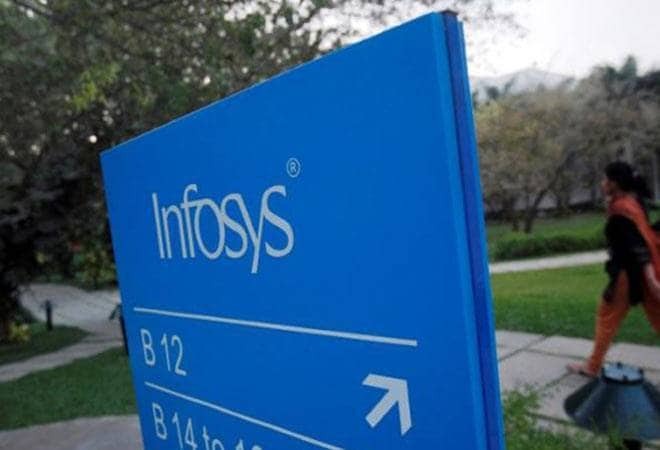 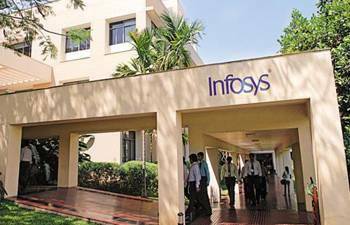 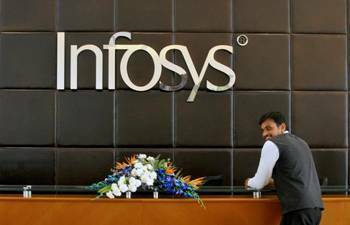 A former head of immigration at IT major Infosys in the US has filed a lawsuit against the company, accusing it of "discrimination" against non-South Asian employees, and demanded a trial by jury. 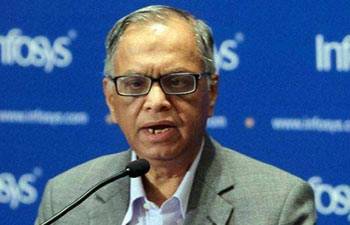 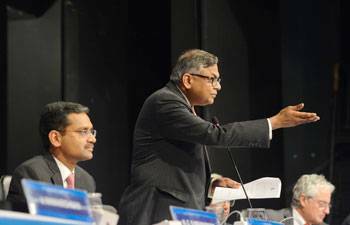 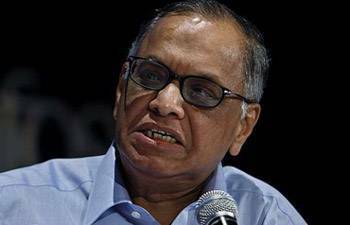 N Chandrasekaran, the Chairman of Tata group, called for the importance of data excellence in every business for achieving growth. 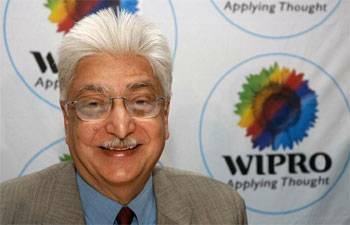 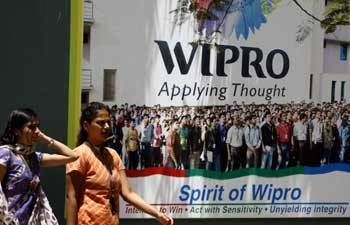 Wipro Chairman Azim Premji's pay package saw a huge 63 per cent fall at USD 1,21,853 (about Rs 79 lakh) last fiscal, with no commission being paid during the year. 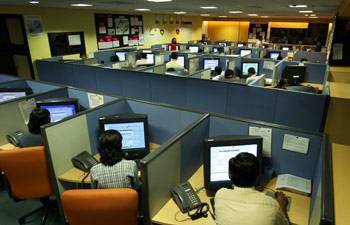 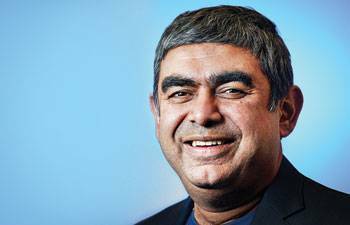 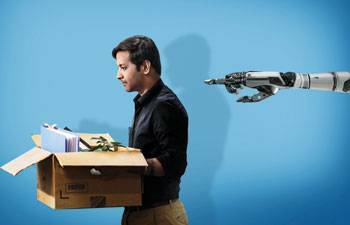 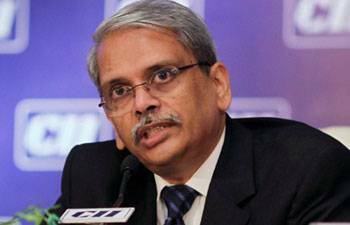 The move comes when Information Technology sector in India is looking at tough time. 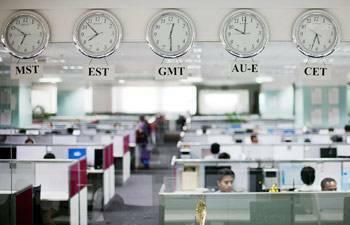 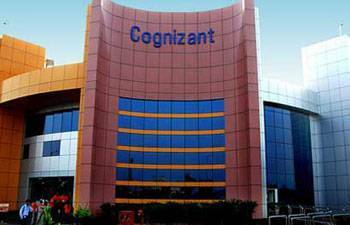 To address concerns of regarding reports of massive layoffs, Cognizant President Rajeev Mehta has written to employees of the company.